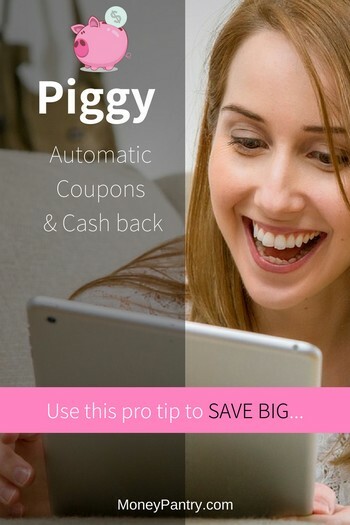 Piggy Review: The Best Automatic Coupons & Cashback Shopping App? What’s even better than saving money? Saving money without having to do anything! 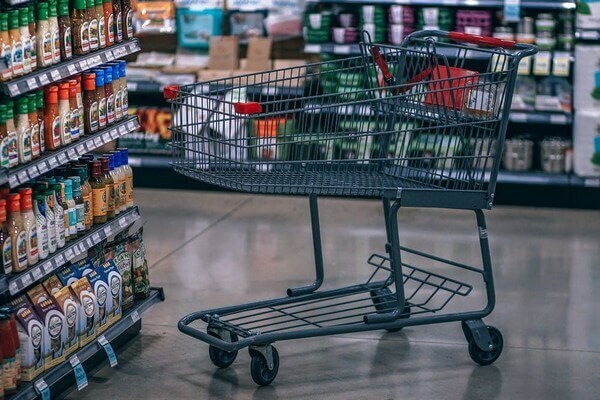 It wasn’t that long ago that Honey was the only shopping browser extension I’d heard of for automating coupon savings and cash back offers online, but today, the market is getting crowded with more and more options to help you do just that. There’s Wikibuy, Invisible Hand, Price Blink, Genie… and an up-and-comer, Piggy. But how to separate the strong from the weak? Today we’ll look at what makes this extension different, and whether or not it’s worth a shot. Piggy is a new patent-pending app that automatically finds and maximizes savings for you when you shop online. It’s sort of like that piggy bank you had whenever you were a kid with some major differences. Just install and shop. It’s that easy! The site was founded in 2014 by two dads who love saving money – John Anderson and Nicholas Corrieri – but really came onto the online shopping scene in 2016. According to a company press release, the site saw 400 percent growth in the number of users over the course of its first six months. CEO John Anderson said the company’s cutting edge technology, passion for empowering customers and retailers, and transparency make Piggy stand out from the crowd. Bonus: Piggy is apparently an environmentally-friendly operation, with sustainability as a key tenet. In other words: get free money, and help the planet at the same time. I’m sold. Where can I get it? Piggy comes in two forms – browser extension and mobile app. Both work pretty much the same. The best place to start is the website – joinpiggy.com. You’ll need to go there to register an account before you do anything else. Chrome (recommended) – From the website, click “Add to Chrome.” That’s it! You’re ready to shop. You can also get it by going directly to Piggy Chrome Extension page. Firefox – Go to the website, click the three lines in the top right of your browser (indicating a hidden menu) and click “get the app.” The browser will prompt you to install the extension. After you do, you’ll need to restart the browser before you can use it. Safari – Go to the website, and click “get the app.” Click the “Downloads” button then click the app to begin the installation. Internet Explorer (not recommended) – Go to the website and choose “get the app” in the menu. Click “Run” at the bottom of the screen. When you do, you’ll see a Windows installer flash. Shut down explorer, click the installer window, and click “next.” From there, just follow the installer wizard’s directions. When the extension is finished installing, click “enable” in the bar at the bottom of your window, and restart Explorer before using the extension. If you prefer to do your shopping on a mobile device, like a phone or tablet, look into the Piggy app. By the way, you can get a $5 bonus if you install the app after you sign up. Piggy works with more than 3,000 retailers and websites, including Kohl’s, Macy’s, eBay, Walmart, JC Penney, Groupon and more. When you shop online at these retailers, you’ll see the little Piggy extension in your browser light up pink. That indicates that the extension has found coupons for you to use. Click on the extension to see popular coupons and any cash back offers that are available at that retailer. To copy any of the coupons, click the little scissors symbol next to the code (or simply type it into the discount code box at checkout. If you’re not at checkout, just keep on shopping like you normally would. Don’t worry. Piggy will remind you when you’re ready. The best part is you don’t have to go around looking for the best coupons. They come to you. Piggy scours the web for the best deals and delivers them right to your device. The extension also claims to convert all of your online shopping into cashback every time you make a purchase. I actually was unable to try the app on my phone. It stalled out while trying to “Connect to Facebook” and never recovered. The idea, though, is the same as the browser extension. Once you download and connect your app, you can shop in your mobile browsers and access the same coupons and cash back offers that you’d see on your computer. To monitor your progress or see your total savings from either app or browser, access your account from the website or by clicking the extension, then “My Account” at the bottom of the pop-up window. You can also add your favorite stores. If you have problems with your account or with the user experience, you can easily send a message through the site’s “Contact Us” function. How much can you save with Piggy? The site claims to have saved users a total of $36,312,816.23 since its launch. Coupons will typically vary by retailer, as do cash back rewards (up to 20%), but those average somewhere between 4-5%. There are a few differences between Piggy and Honey coupon browser extension. The program’s cash back rewards structure is one of the things that makes Piggy unique. It tells users up front what cashback percentage they can plan to earn on purchases through a particular site, which is information you don’t always get up front with other extensions. 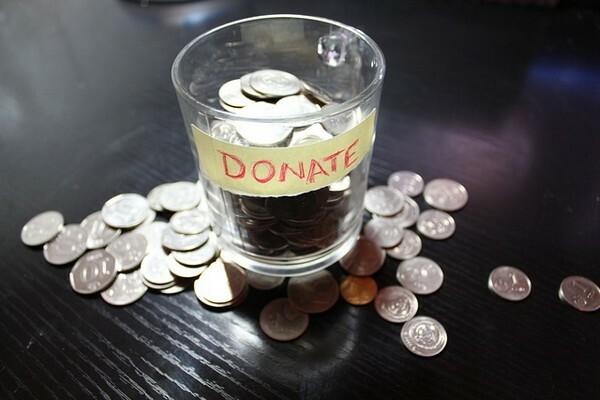 Piggy sends earned rewards to users quarterly, but in the form of cash rather than gift cards or points, as is the case with many other programs. I’m not convinced it is. Honey does automatic coupons and cash back bonuses as well, but in addition offers an Amazon best-price detection tool, travel discounts, flash sales, a rewards program and access to more retailers (around 4,000). That doesn’t mean Piggy’s not worth keeping an eye on, though. The browser extension has fairly high ratings online, especially in Chrome. It maintains a 5/5 rating in the Chrome web store, with more than 1.7 million users. Positive comments mostly support the extension’s ease of use – making savings a “set it and forget it” operation. One user said they forgot they even had the extension installed until they tried to purchase something online and Piggy popped up with $24 in coupon savings and cash back. Not everyone is a fan, however. A lot of people complain about getting paid or having issues with transactions registering to their account. I personally tried to activate 2% cash back on a purchase at Walmart.com and the purchase never appeared in my account. I can’t rule out user error in my case, but if I was able to mess up, perhaps the process isn’t as simple as advertised. In a post on r/Frugal subreddit, some users reported that Piggy’s rewards and cash back offers are typically 1% less than its competitors. Others noted that they aren’t a fan of receiving payouts only four times per year. To be fair, Piggy customer service seems very responsive, at least in the comments sections online. If you try the app or extension and have a problem, reach out to the company to see if they can rectify your issue. Is Piggy Safe & Worthy? As usual, I find it hard not to endorse free money, even if the experience isn’t all you’d hoped it would be. I mean, programs like this (coupons in general, really) are a marketing tool designed to get you to spend money, sometimes on things you don’t need. But if you’re going to buy stuff anyway, you might as well reward yourself in the process. While I understand users’ frustrations with not getting paid in a timely manner, I also have to remind myself and you that this is basically no-risk, all-reward for shoppers like us. Sure, you could skip downloading this extension, but why wouldn’t you try it when you really don’t have anything to lose? If you’re shopping online, you can access easy savings and cash back, or not. That’s up to you. Probably the most helpful tip I came across while researching the extension was the idea of installing both Piggy and Honey (or another preferred service). 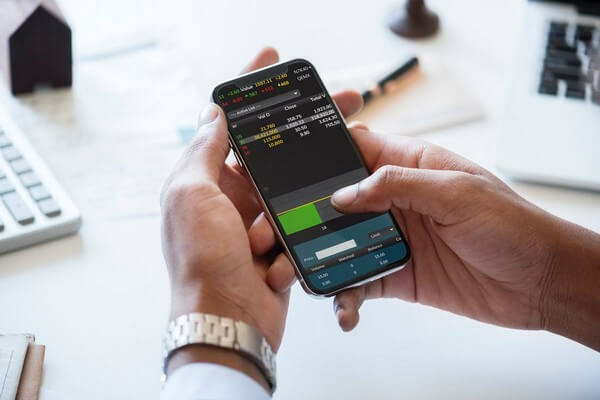 Although you probably can’t reap benefits from both extensions simultaneously on a single purchase, you can see side by side comparisons of savings to guarantee you get the best deal that you can on any purchase you may make. Do you use shopping extensions like Piggy and Honey? How would you rate and review Join Piggy?